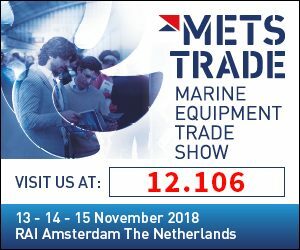 SUREFAS is exhibiting at METS 2018. We hope you find a moment to witness something special we worked on for quite a while, as this latest invention is again nominated for the DAME Award 2018: CAF-COMPO, now compatible with standard locking fasteners. As a good moment to share your thoughts on this, we invite you to the SUREFAS PALING PARTYon Wednesday November 14 from 17.30 – 19.00 hrs at stand: 12.106.